Enjoy a taste of history over our two-day festival celebrating food, drink and entertainment all inspired by Baron Ferdinand’s annual garden parties. It’s not just the kids who get to have fun, we have some adult workshops too. 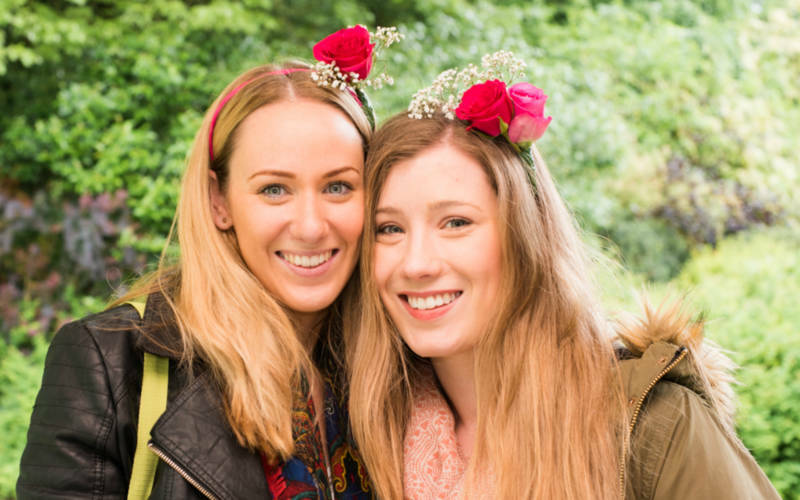 Create your very own floral hair garland with help from our floristry teachers and become a faerie queen. Limited to 20 participants per session. On the North Front. Suitable for 16 years and over.